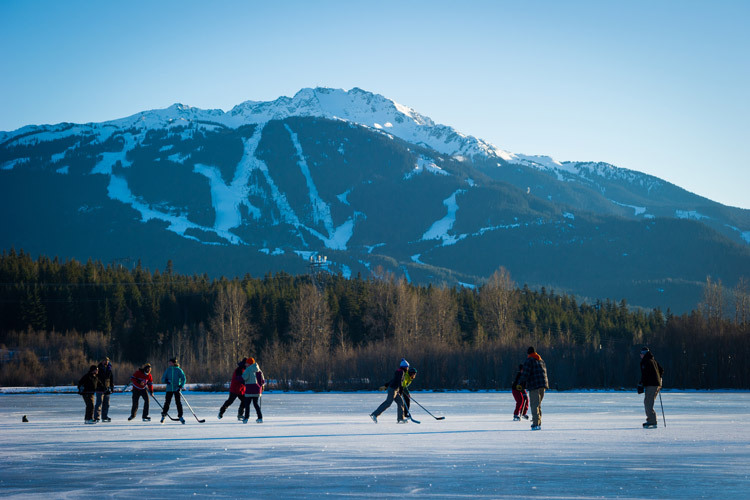 The best way to get excited for the upcoming Winter Games in Sochi is to get out and try a few of the Olympic sports yourself. The Insider presents 6 easy ways to fan your own Olympic flame. Pesky Christmas shopping cutting into your après time? 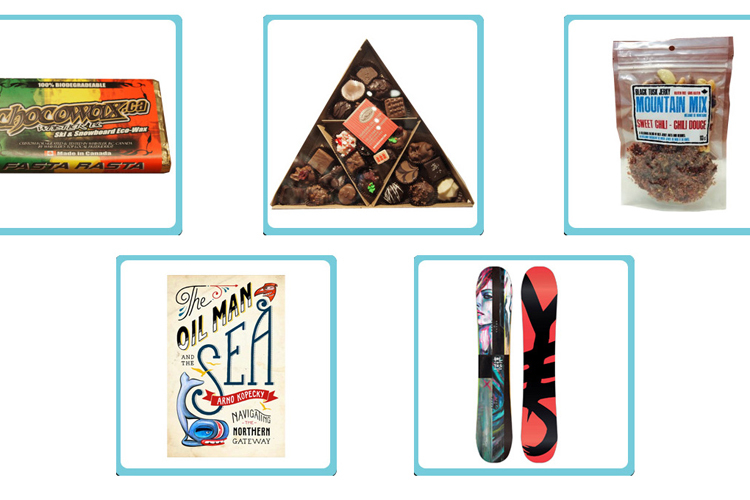 Here's a list of local and BC-made products to help anyone knock off that last-minute shopping in Whistler. Ho Ho Ho. 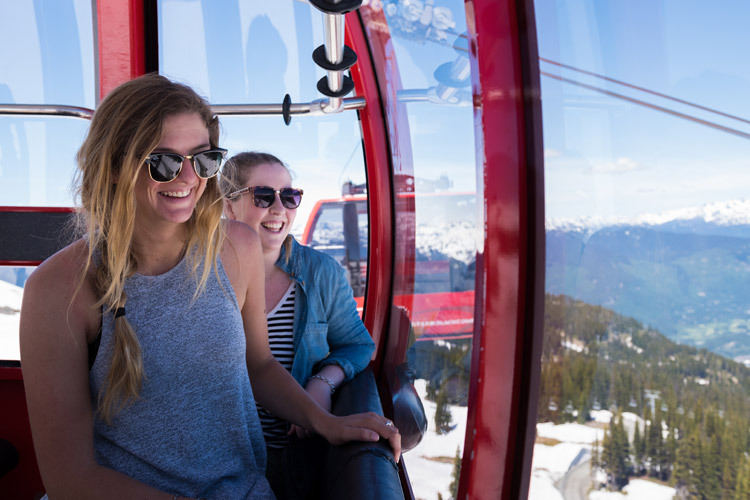 The holidays are about spending time with the people you love so instead of just getting extreme on the ski hill all the time check out some of Whistler's top holiday activities the entire family can enjoy. 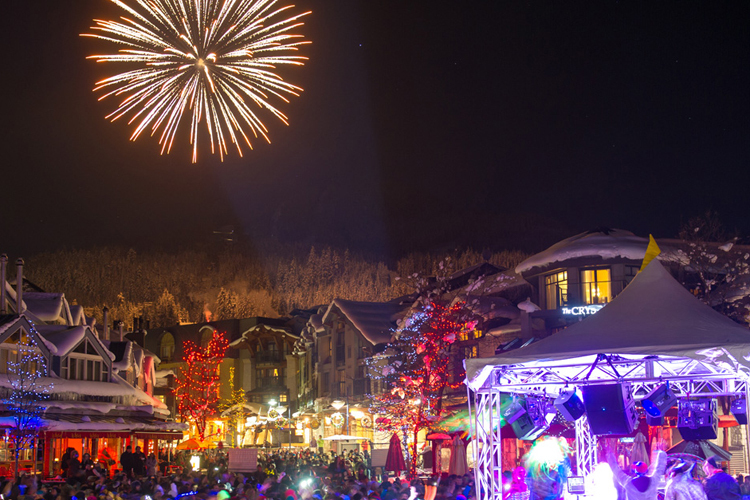 There are plenty of ways for the kids to enjoy New Years in Whistler, but this one is for the adults and the party people. Eat, drink and be wary, here comes 2014. An early December cold snap allowed The Insider to get out for a rip and do some good old fashioned Canadian ice skating. 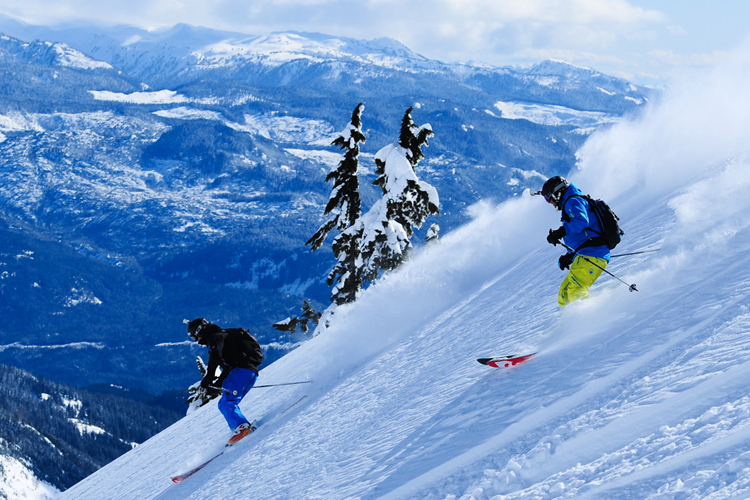 There are plenty of great reasons to head out into the Whistler backcountry but there is no excuse for going without the proper training and equipment. 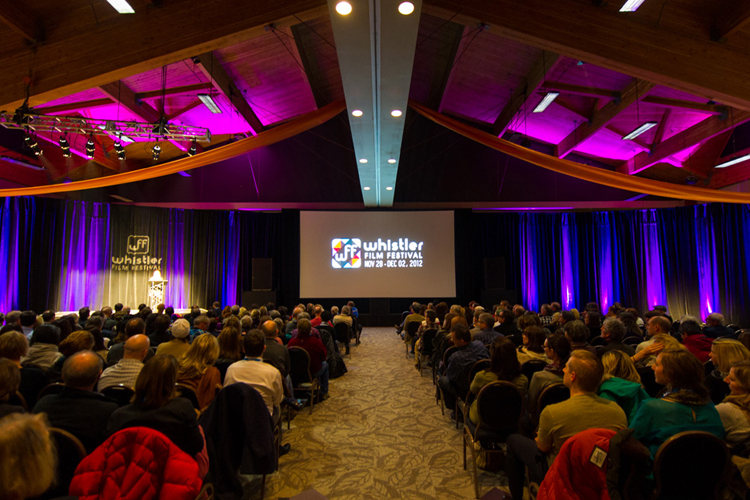 The 13th Whistler Film Festival hits screens December 4-8, 2013 and offers over 80 incredible films. We asked programming director Paul Gratton to walk us through five of his favourites. 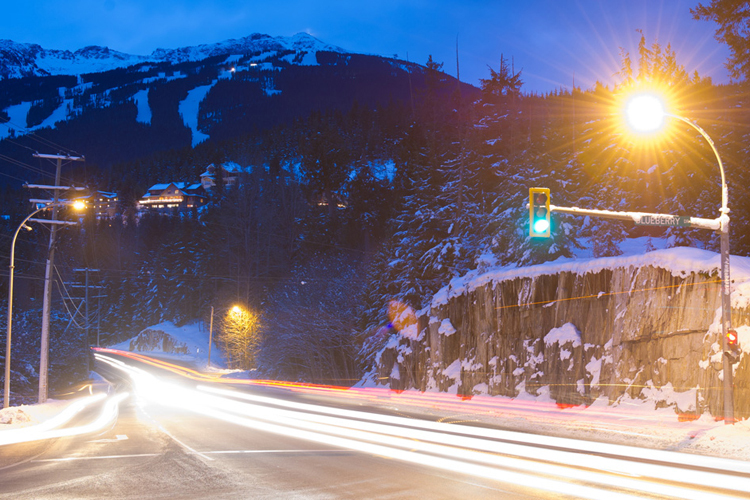 You'll never get fresh tracks on the ski hill if you crash your car on the drive up so The Insider has put together a short list of smart tips for Whistler winter driving. 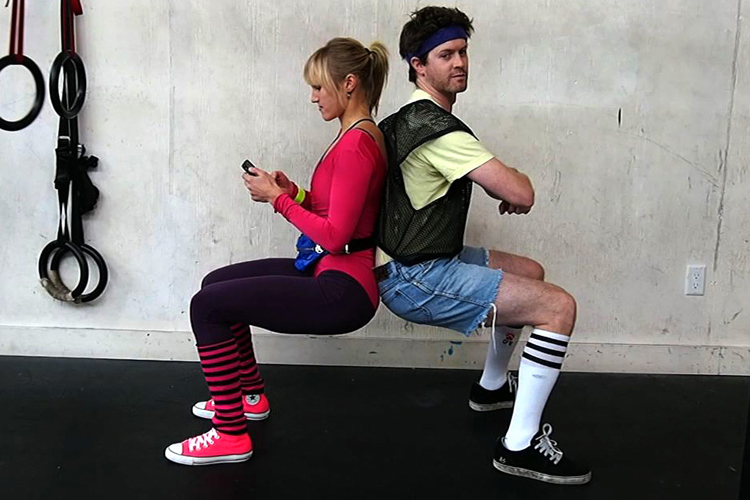 The Insider teams up with Olympic ski cross athlete Julia Murray and Crossfit Whistler for a little last-minute fitness tips to get those ski legs ready. (Hint: It's all about the outfits). Booking the best winter holiday ever is the easy part. 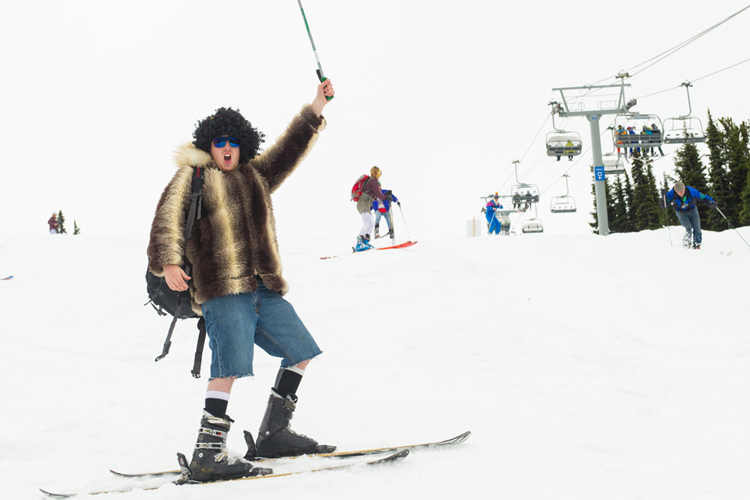 What to pack for a week of good times in the cold and snow? Not as easy. The Insider crams in all kinds of good packing advice. Bring it! 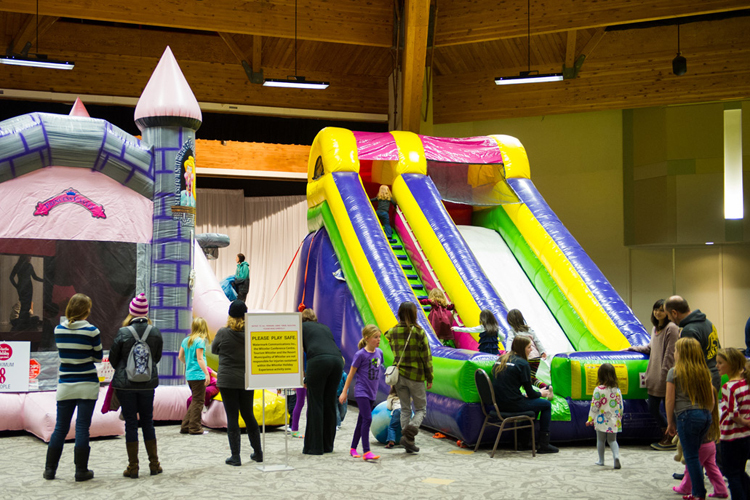 Autumn is the time of year to get cozy and hunker down in preparation for the ski season to come. 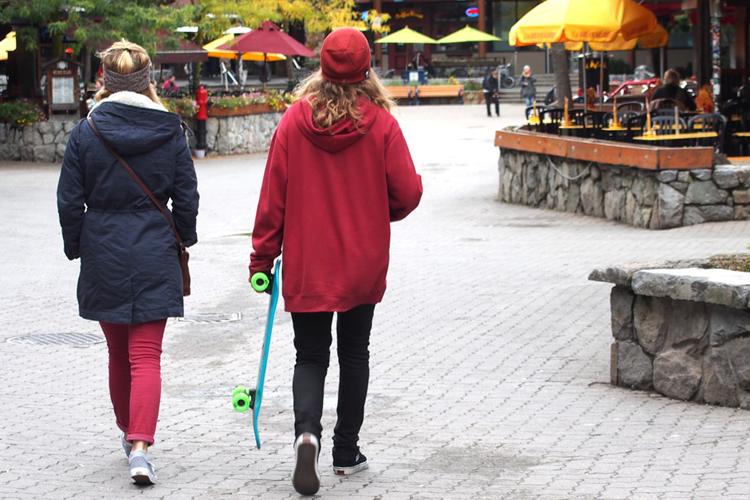 As such the hooded sweatshirt is the most important piece of Whistler clothing these days. 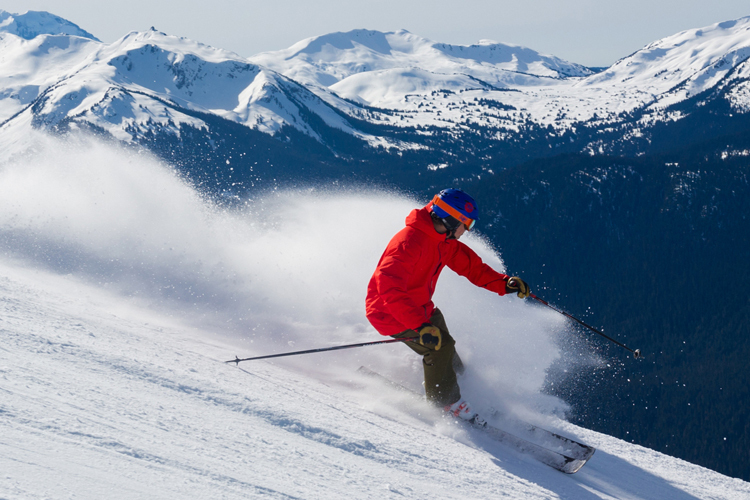 Learn the history and culture behind the Whistler hoodie.